Below you fill find all funeral homes and cemeteries in or near Alpharetta. Suburbs of Alpharetta: Johns Creek, Milton. 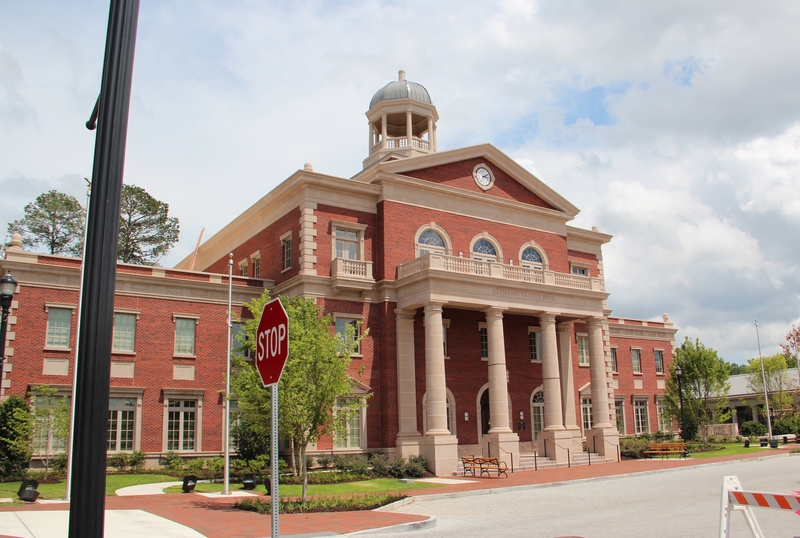 Alpharetta is also known as: Fulton County / Alpharetta city. Their current mayor is Mayor David Belle Isle. Zip codes in the city: 30004, 30005, 30009, 30022, 30023. Some of the notable people born here have been: John Busing (american football player), Tyler Ruthven (soccer player), Everett Teaford (baseball player), James Ramsey (baseball player), Shaun Lynch (actor and film producer), and Bridget Nichols (actor). Alpharetta is an affluent suburb of Atlanta located in north Fulton County, Georgia, United States. According to the 2010 census, Alpharetta's population is 57,551. It was reported by The Times on March 27th, 2019 that Judy Carol James passed on in Alpharetta, Georgia. James was 74 years old. Send flowers to share your condolences and honor Judy Carol's life. It was revealed by The Times on March 20th, 2019 that Betty Ann Covinton passed away in Alpharetta, Georgia. Covinton was 70 years old. Send flowers to express your sorrow and honor Betty Ann's life. It was revealed by The Times on February 12th, 2019 that Walton Alton Gilleland passed on in Alpharetta, Georgia. Gilleland was 87 years old. Send flowers to express your sorrow and honor Walton Alton's life. It was noted by The Times on February 5th, 2019 that Steven Edward Blanton died in Alpharetta, Georgia. Blanton was 57 years old. Send flowers to express your sorrow and honor Steven Edward's life. It was reported by The Times on January 30th, 2019 that Taylor Scott Grimsley passed on in Alpharetta, Georgia. Grimsley was 22 years old. Send flowers to express your sorrow and honor Taylor Scott's life. It was reported on January 26th, 2019 that John Patrick "Jack" Burke passed away in Alpharetta, Georgia. Burke was 85 years old. Send flowers to share your condolences and honor John Patrick "Jack"'s life. It was written on November 27th, 2018 that Jeanine G Janis (Kuczma) passed on in Alpharetta, Georgia. Ms. Janis was 87 years old and was born in Chicago, IL. Send flowers to share your condolences and honor Jeanine G's life. It was written on November 26th, 2018 that Gordon Benjamin Fowler perished in Alpharetta, Georgia. Fowler was 91 years old. Send flowers to express your sympathy and honor Gordon Benjamin's life. It was revealed by The Times on November 15th, 2018 that Margaret Naranjo (Obregon) died in Alpharetta, Georgia. Ms. Naranjo was 80 years old. Send flowers to share your condolences and honor Margaret's life. It was written by The Times on November 7th, 2018 that Louie Hamn passed away in Alpharetta, Georgia. Hamn was 71 years old. Send flowers to express your sympathy and honor Louie's life. 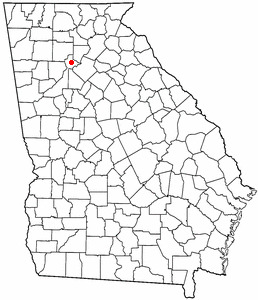 Alpharetta is a city in north Fulton County, Georgia County, Georgia (US state) United States. According to a 2008 estimate, Alpharetta's population is 65,168. . . . Listing all funeral homes in Alpharetta, Georgia so you can easily send flowers to any location (same day delivery) or find any funeral service. We work with local florists and flower shops to offer same day delivery. You will find budget sympathy flowers in Alpharetta here. Our funeral flowers are cheap in price but not in value.